Leblanc Financial Services helps you reach the goals you set for your business. We are happy to help Canadian businesses obtain the industrial equipment they need to keep growing. The previous list is a brief preview of the equipment we can help you obtain. 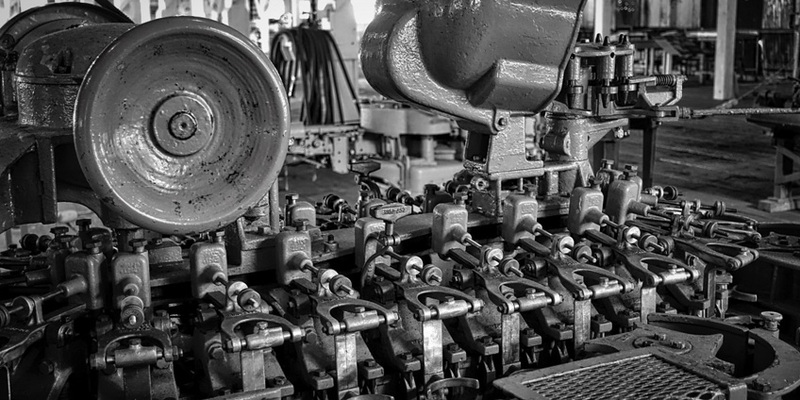 Don’t hesitate to contact a member of our team to discuss your industrial equipment needs. Our brokers make industrial equipment acquisition easy! We are proud to work with a wide variety of business owners in a wide range of sectors across Canada. Economic diversity benefits us all! To secure your success in the industrial sector, count on us to find financing at advantageous rates that won’t slow you down, so you can keep aiming higher. Put in a financing request today!